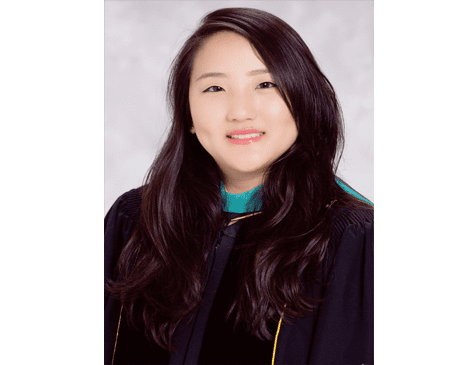 Dr. Sara Choi graduated from the University of California San Diego with a bachelor's degree in human biology. She attended Southern California College of Optometry at Marshall B. Ketchum University where she received her Doctor of Optometry degree. She performed externships at San Diego Naval Medical Center, VA Southern Nevada, and Castle Eye Center. Dr. Choi has experience with ocular disease, contact lenses, low vision and pediatrics and is Glaucoma and (TPA certified - this is actually pending at the moment as Hawaii has different requirements to have TPA certification than California). In her spare time, Dr. Choi is fond of traveling, spending time with her family and two dogs, and trying out new foods. 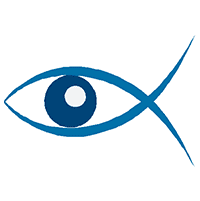 At Eye Care Center of Kauai, we accept most major insurance plans. Here is a list of some of the plans we accept. Please contact our office if you do not see your insurance provider listed.